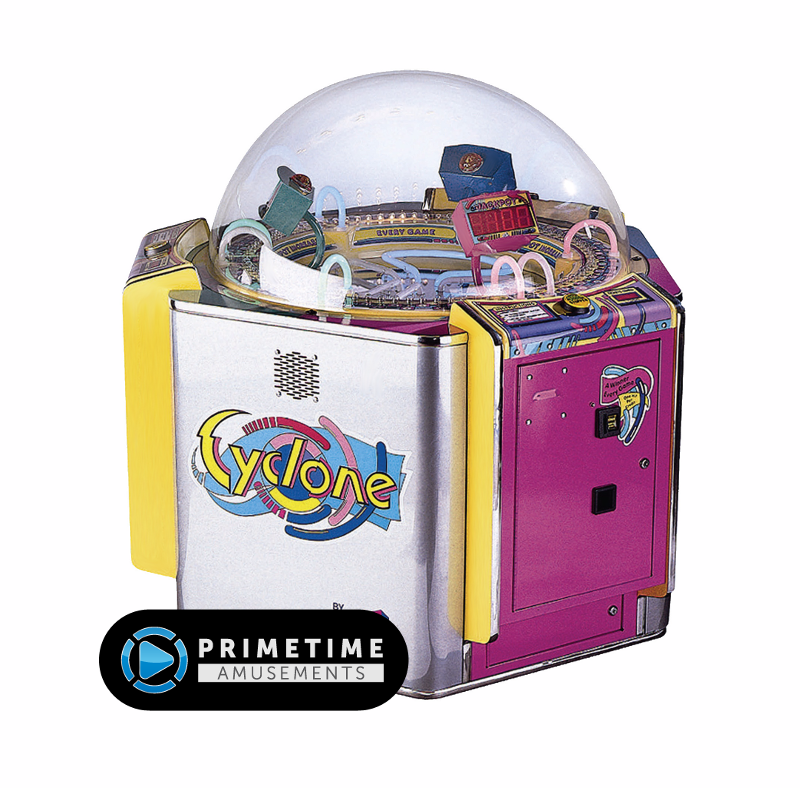 Stacker Style Gaming Goes Big For Tickets! Installed Dimensions: H: 109″ W: 67″ D: 50″ Weight: 661 lbs. Shipping Dimensions: 114 x 60 x 65, 1354 lbs. 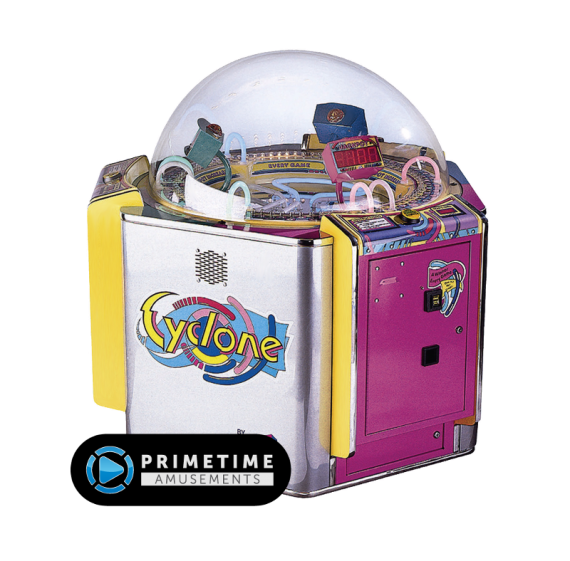 The Stacker series of instant prize redemption games dominated the amusement landscape for a great reason – they worked well and earned consistently. 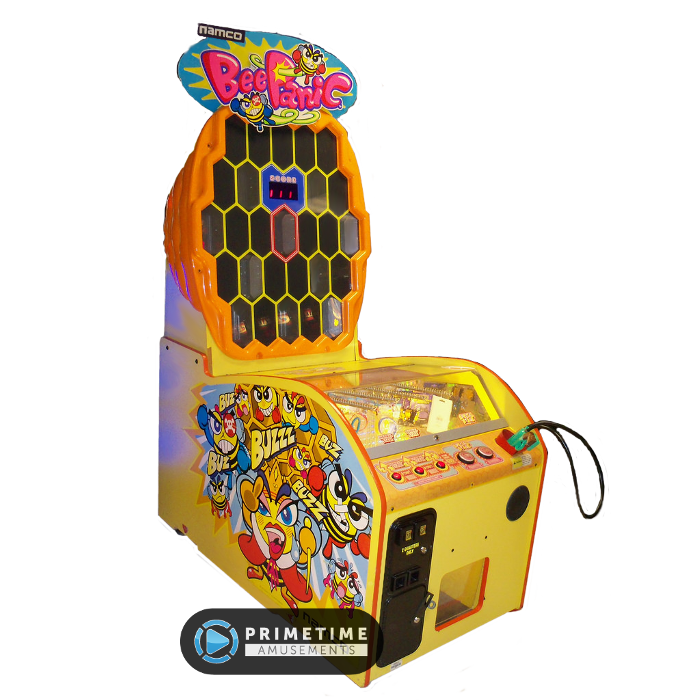 With the Mega Stacker Lite, LAI Games upped the ante by going MEGA with the size! 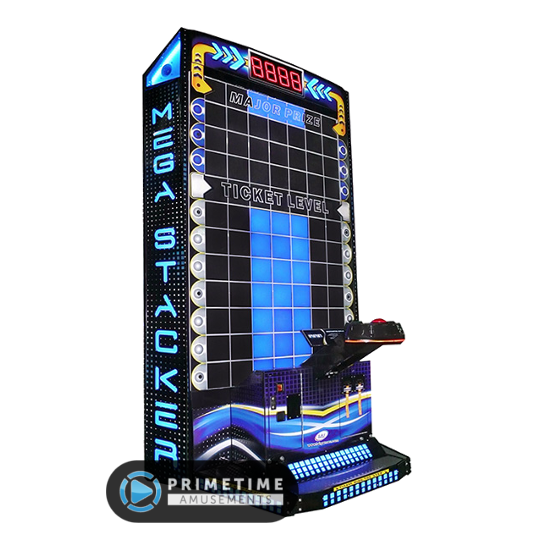 Featuring the same tried-and-tested gameplay of the smaller Stacker games, players attempt to stack the red blocks on top of each other, playing for either the “Ticket Level” or for the Major Prize level jackpot. 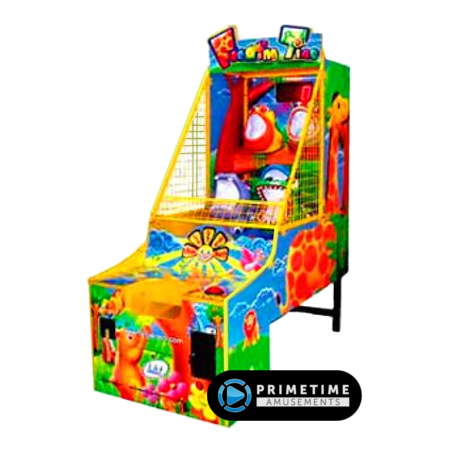 This Mega version creates an ideal attraction for any arcade, FEC, Cinema or Theme park that runs a redemption section to their arcade.Big games have been proven to serve as the best earners in amusement venues all over the world and this game easily fills those. All-in-all, this makes for a fantastic redemption piece that will keep on earning through the years. 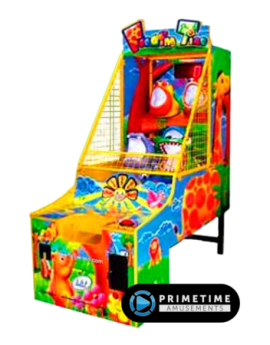 – Stacker games have sold over 20,000 units! 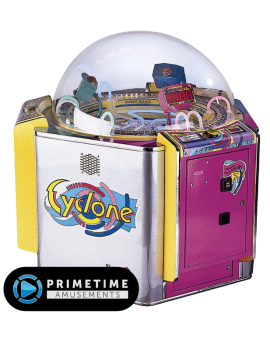 – Built-in DUAL ticket dispenser for longer up-times! 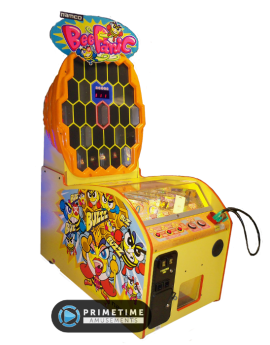 – Mega Stacker is Coin, Dollar Bill or Card Swipe ready. 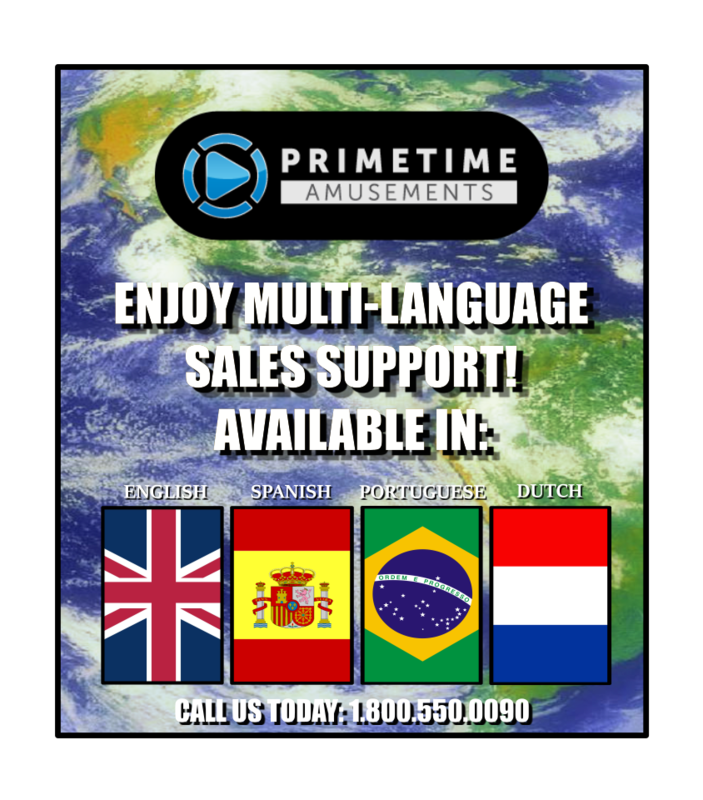 Please specify which payment acceptance you need at the time of your order. Rentals might also be available for this unit.